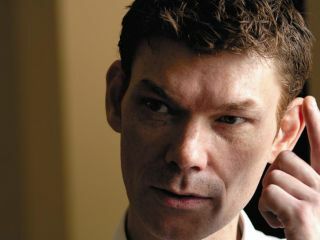 Glaswegian hacker Gary McKinnon has been told that he will have to face an US court over accusations that he hacked into 97 military and NASA computers – after his appeal against his extradition failed. The Law Lords have decided that 42-year-old McKinnon should stand trial in the states after being accused by the US government of committing a malicious crime. McKinnon could now face life behind bars if he is found guilty of the crime. McKinnon lost his original case against extradition in 2006 but decided to fight the judgement by taking it to the Law Lords. The self-confessed computer nerd has admitted accessing the computers without permission but insists that he was merely looking for proof of UFOs and that his motives were harmless. However, prosecutors insist that McKinnon altered and deleted files at a naval air station that rendered critical systems inoperable.